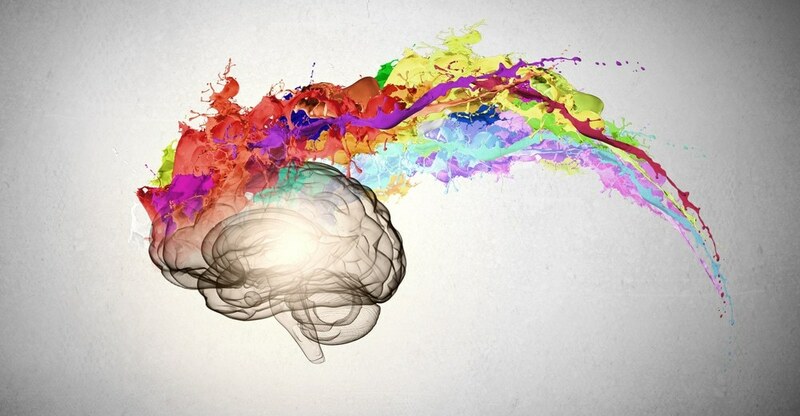 The Art & Craft of Writing Creatively • Page 2 of 264 • Craft lessons, creativity prompts, writing advice, and other thoughts about the writing life. Author Tilia Klebenov Jacobs shares her own experience of working with book illustrator Matt Tames to bring her new children's fantasy novel–Casper and Jasper and the Terrible Tyrant–fully to life. 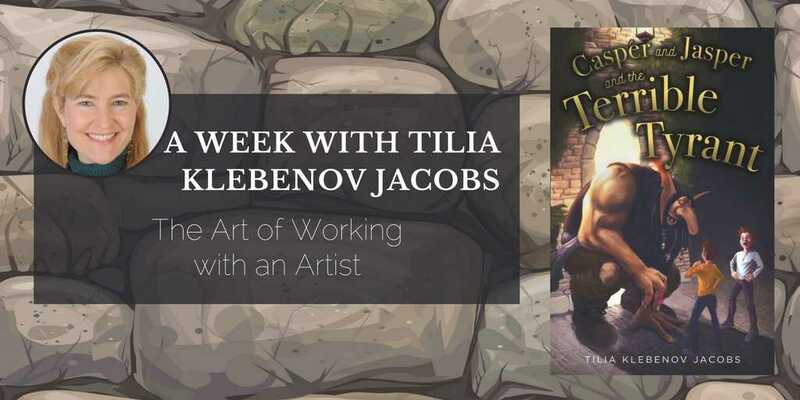 Tilia Klebenov Jacobs shares the things every independent author should know about the process of finding and working with a book illustrator. 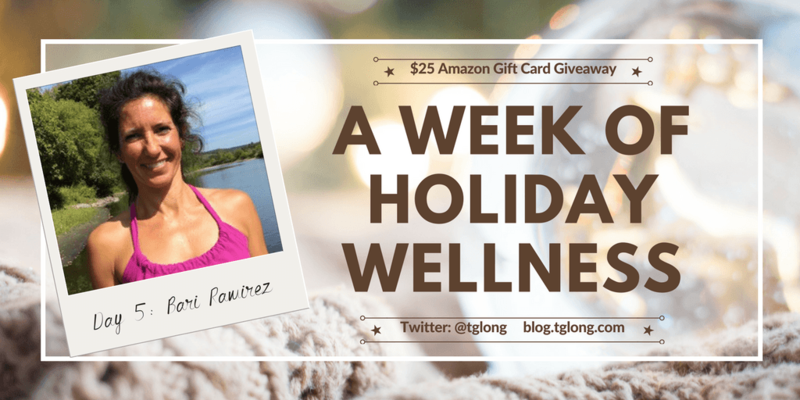 From gratitude to self-care, from travel to project, there seem to be boundless journaling possibilities for everyone. 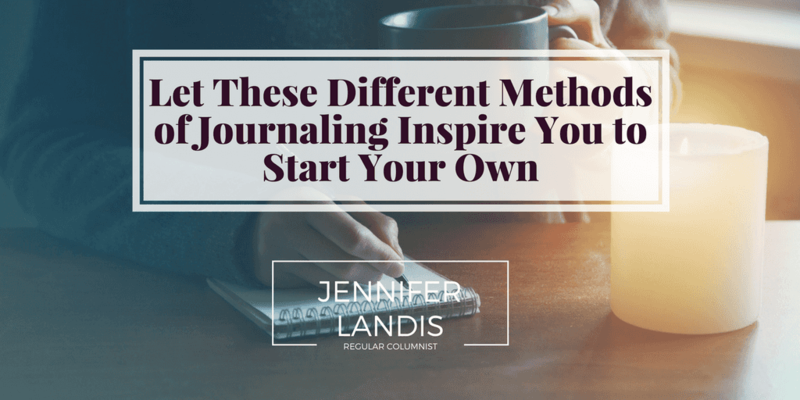 Here, Jennifer Landis shares 10 ideas to give you inspiration. 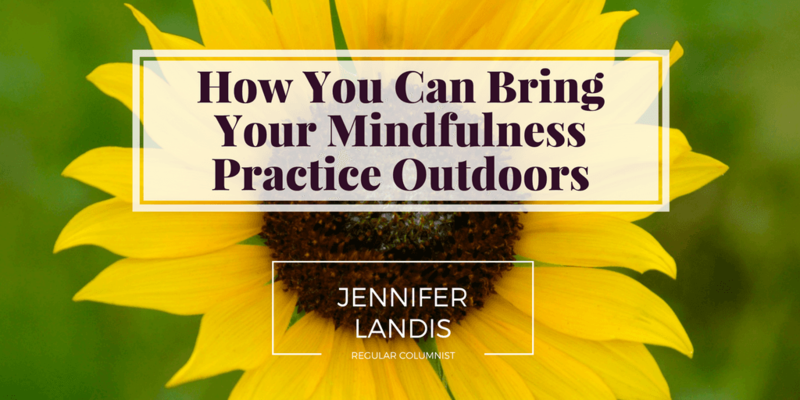 Jennifer Landis, author of the blog Mindfulness Mama, shares five tips to "help you embody, on the inside, the mindfulness in the natural world when you bring your practice outdoors"